SMS telecommunication technology has been creating a gigantic revolution in the industry and doing wonders for the business persons who want to promote their business. Text messaging, in other words, works uniquely in marketing something. Text messaging is although not an up-to-the-minute marketing approach yet it has turned up as a very effective and wonderful gimmick in enabling businesspersons to reach out to their targeted audiences easily and instantly. Because the message is directly arrived in the messaging inbox giving the allusion that a new message has arrived, the user has instantaneous access to the info. Plus, a maximum number of phones enable for at least some text inbox memory, which enables users to revert and view messages that are received. Thankfully, text message communication for businesses has made the world of communication to clientele via text messages as easy as a few clicks of mouse. Simply using the World Wide Web browser, businesses can deploy SMS Marketing to send instant or programmed messages to the mobile numbers of the client’s devices. The web application is hassle free when it comes to using it, more it is well thought-out and quite simple. Customers’ phone number can be effortlessly hived away and accessed. Because the tool is a web app based, you need not do any exclusive setup or installation. SMS marketing, by long odds, is a goldmine for the businesspersons looking to inform the clients about the exclusive business offers, discount or any forthcoming events. The SMS technology is also useful in various other sectors to keep maintenance standards. Apart from the feature to help the clients reach out a host of contacts in a wink with full effectiveness, SMS marketing offers a very down-to-earth economical benefit. With negligible monthly charges, businesses have the effectiveness to carry out their personal mobile campaign. The price of the service differ from service provider to provider, yet certain types of systems have unlimited text messages. 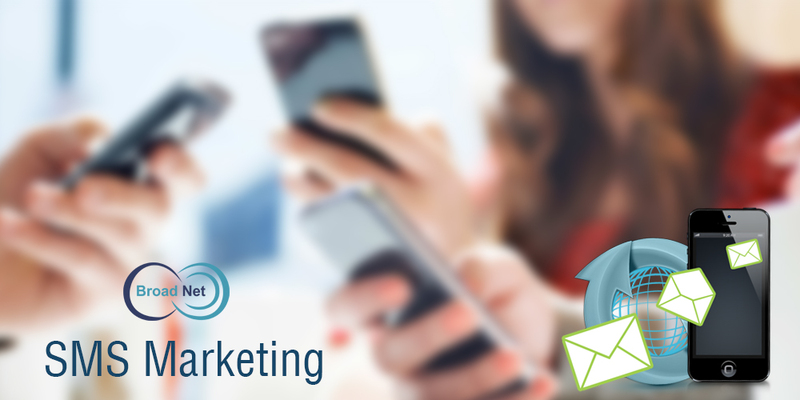 SMS marketing is a futuristic trend. Any business that experiences a need to promote its products/services can make the most from SMS marketing.